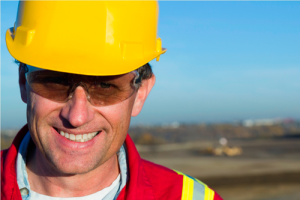 Our contractor directory lists companies who offer a wide variety of petroleum-related services. The contractor database is a searchable list of companies categorized by their services. Companies must register their company – POST admin does not add companies to this list automatically. To Register or Update Your Company: please visit this page and use the contact form to register your company or submit any changes to your current listing information. Note: companies must also be POST Certified to be added to the database. POST admin provides a list of companies by Province that have employees who are POST certified. This is different from the POST Contractor Database. To view the list of POST Certified Companies, click here. Search for companies by keyword using the search box below. Use the dropdown menus to select businesses in your area. Browse contractors by service category. Welcome to Supreme Lock Solutions Ltd. Your "Security Solution!" Should the need arise, please give us a call. Grab the forms you're looking for to take with you on the job. Our documents are now password protected. 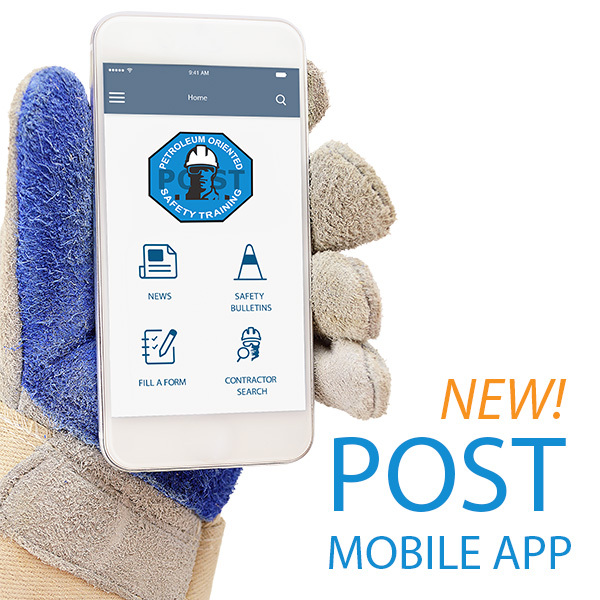 To obtain access, email us at info@posttraining.ca with your company name for verification and the password will be sent to you. Use our Contractor Search to find an approved contractor. Copyright © 2019 POST Training All Rights Reserved.